Alachua Habitat Board hasn't added a story. My name is Jay St. Pierre and I have been a Board Member for the past four years and currently serve as the Treasurer for Alachua Habitat for Humanity. I have been bestowed with the honor of going Over the Edge on behalf of the Board of Directors for Alachua Habitat for Humanity. 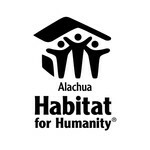 Our goal is to raise $2,500 for Alachua Habitat on behalf of the Board. Please consider making a donation to a great organization and a great cause that provides affordable housing for deserving families in need and remember, it's a hand up not a handout. 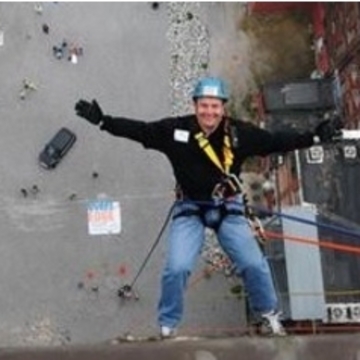 Thanks in advance for your generous donation and I hope to see you there when I go Over the Edge. Alachua Habitat Board hasn't posted any updates yet.